A Top-Selling Item! Replaces standard HP 564 black and high yield HP 564XL black inkjet cartridges. Contains pigment-based ink for water and fade resistant prints. Use with photo paper for optimal results. Not a replacement for photo black HP 564 cartridges. This HP 564XL compatible high yield ink cartridge prints 550 pages. Get very similar print results as original HP ink cartridges. Installs just like a standard original HP 564 cartridge. High yield cartridges install just the same as standard cartridges. Works perfectly with the HP DeskJet 3520, 3070a, 3521, 3522 e-All-in-One, 3524 e-All-in-One 3526; HP OfficeJet 4620 and 4622; and plenty of HP PhotoSmart printers including the HP PhotoSmart 5510, 5512, 5514, 5515, 5520. Refer to our list of compatible HP printers with the HP 564 inkjet cartridge below. Experience very similar print results as an original HP 564XL black. 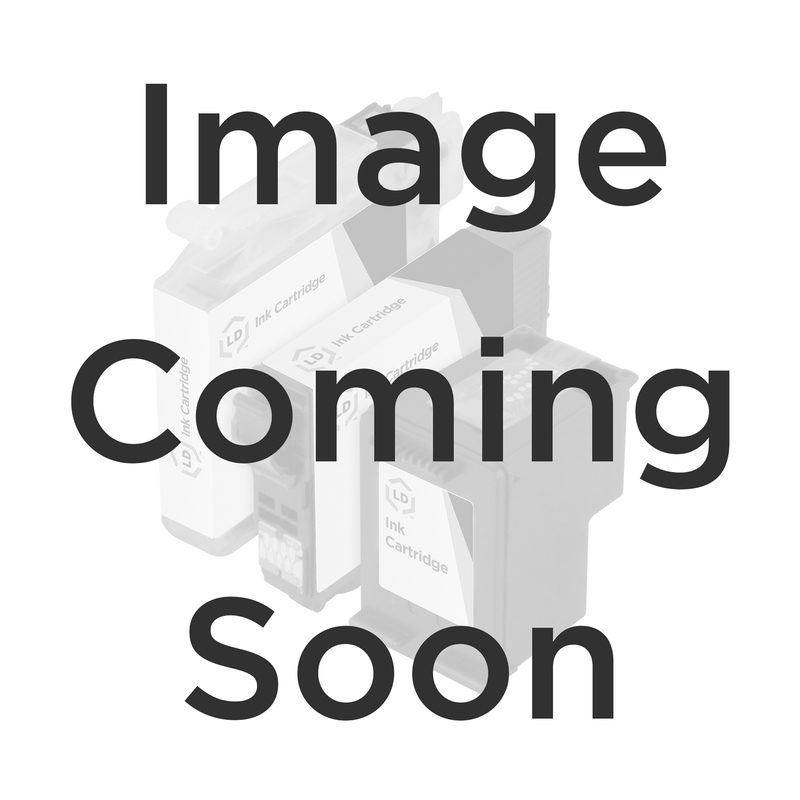 This LD remanufactured CN684WN (HP 564XL) high-yield black inkjet cartridge is an original Hewlett Packard CN684WN ink cartridge which has been through one cycle of service and has been remanufactured using both OEM and non-OEM parts. This professionally remanufactured LD cartridge for HP 564XL has a 'smart chip' that makes continuous adjustments to optimize print quality and enhance reliability and cost effectiveness as well as monitor ink levels. The ink delivery system allows for efficient, economical replacement of individual ink cartridges. Why buy an original HP CN684WN cartridge when you can get perfect quality out of our LD remanufactured HP CN684WN inkjet cartridge at a fraction of the cost? Our remanufactured ink cartridges are not remanufactured by HP. We offer a 100% Quality Satisfaction Guarantee on our remanufactured CN684WN ink cartridges. Get the same beautiful prints as OEM HP ink at lower prices!